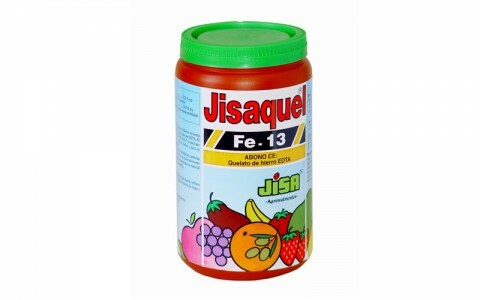 JISAQUEL Fe 13 is formulated based on soluble microgranules of iron completely chelated by EDTA. 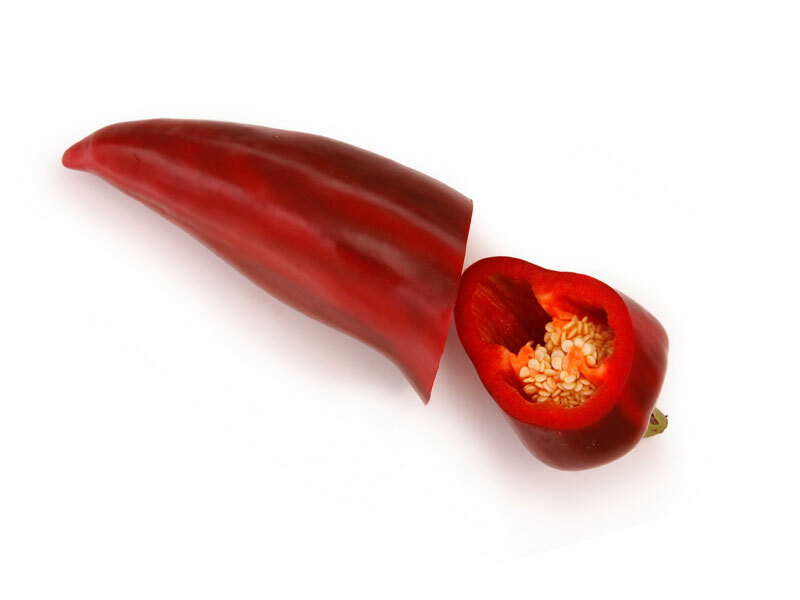 The chelate stability ranking is between pH 4 & 7, what makes the product ideal for acid soils and hydroponic crops. 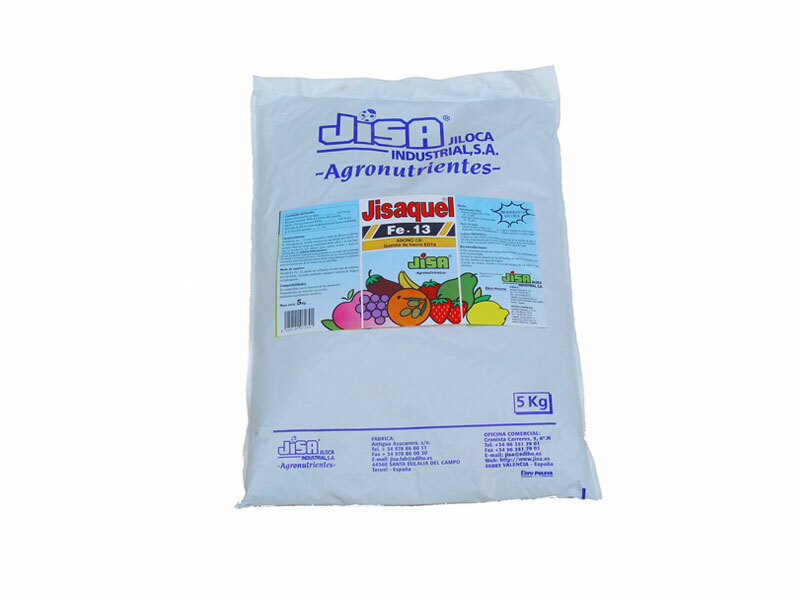 The product is indicated to prevent and correct iron shortage (iron chlorosis). 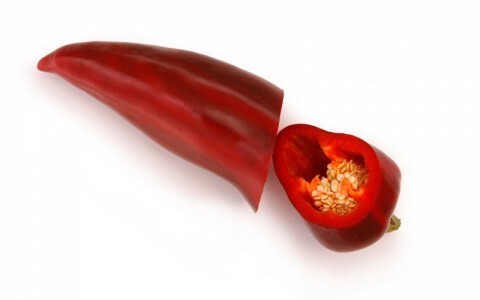 Iron is a necessary micro-element for plants because of its essential role in the formation of chlorophyll molecules. 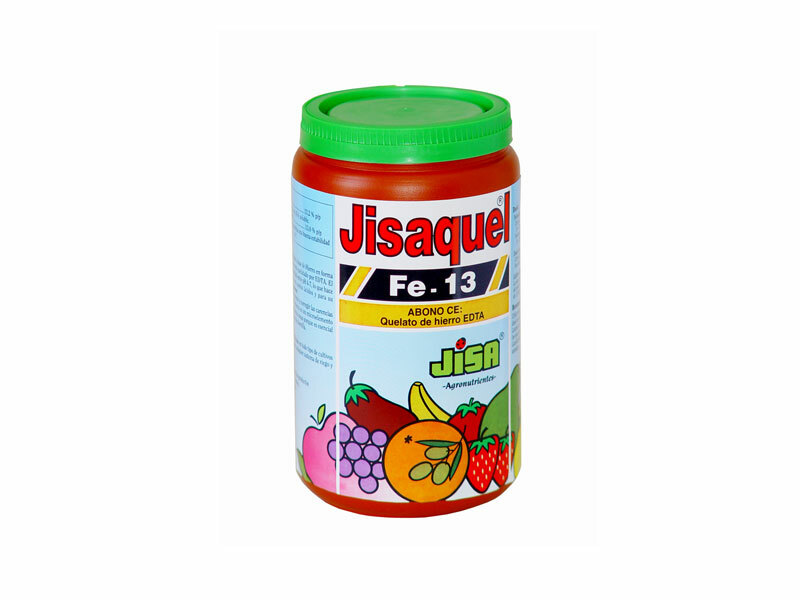 JISAQUEL Fe 13 can be use on all kind of crops by foliar application, by soil application with any irrigation system and in hydroponic crops. 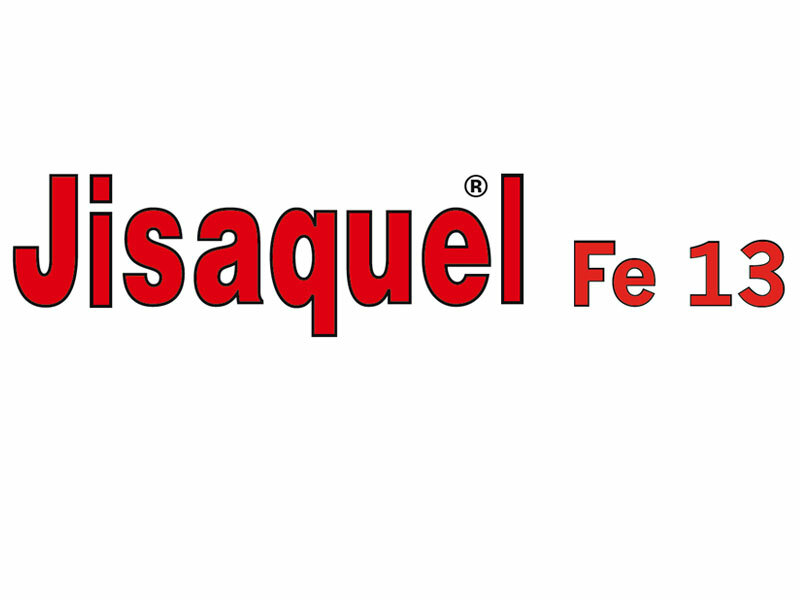 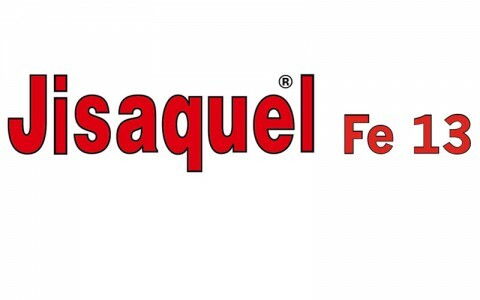 JISAQUEL Fe 13 is compatible with most of the phytosanitary products; do not mix with oils or high alkaline products. 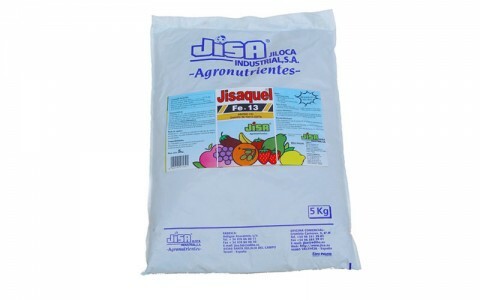 1; 5 and 20 Kg.